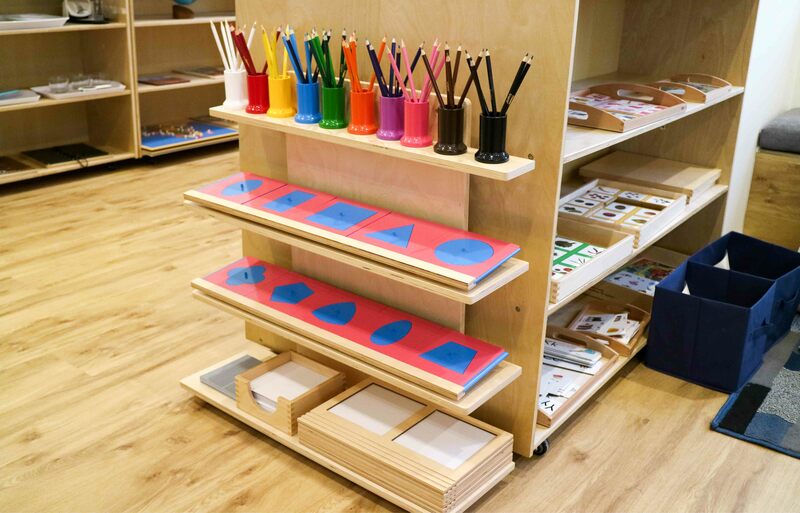 Below are a range of Montessori resources for your perusal. If you’re looking for additional Montessori resources, please visit our blog. As a parent who is new to Montessori, you may be slightly alarmed when you first hear the term ‘normal’ or ‘normalisation’. In Montessori education, the term ‘normalisation’ doesn’t refer to your child being ‘typical’ or ‘average.’ Instead, the term is used to describe a unique process in child development, where children become contributing members of their community. What Makes an Activity Montessori? What is it that makes an activity ‘Montessori’? The primary goal of the Montessori philosophy is: “Help me to it myself.” This is why Montessori activities promote self-sufficiency, independence, critical thinking, and fine motor development. Most importantly, Montessori activities are tailored to children’s interests and developmental needs. How Does Montessori Prepare Children for School? Evidence shows us that a person’s life success, health and emotional wellbeing is deeply connected to their experiences and environment in early childhood. We know that if we get education right in the early years, we can expect to see our children thrive at school and in their adult lives. So how does Montessori early education prepare children for school and later life? The phrase ‘sensitive periods’ often conjures up thoughts of moody teenagers, but it actually refers to a period of time when a child’s interests are focused on developing a particular skill or knowledge area. Maria Montessori was one of the first academics to link children’s emotional development to their ability to learn at an optimal rate. 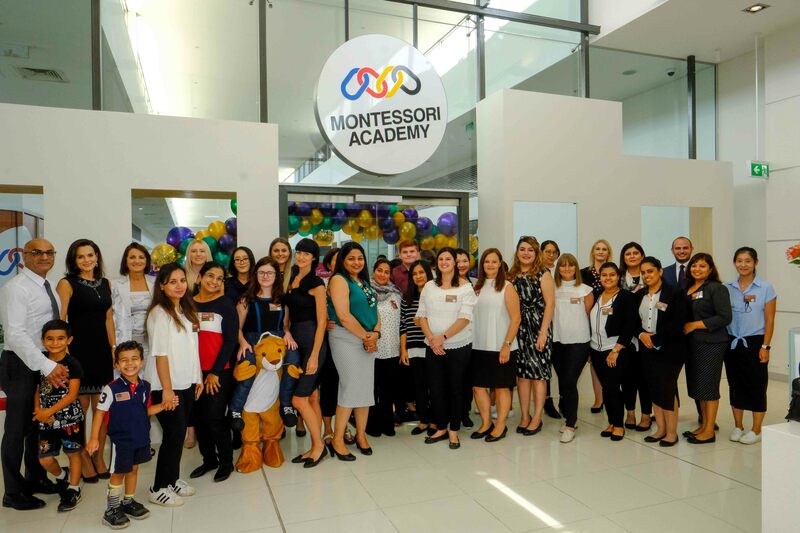 To support the development of social skills, emotional intelligence, and academic wellbeing, Montessori designed the concept of a classroom community to support the development of these skills over time. But how is such a community built and maintained? 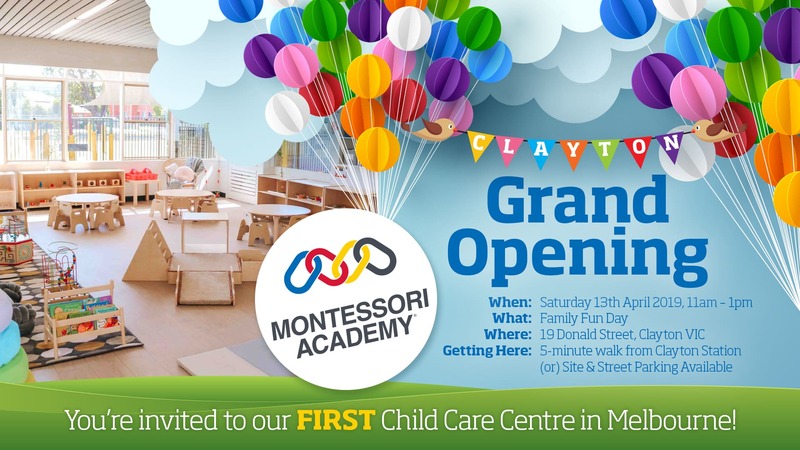 Why Attend Montessori Preschool Three Consecutive Days or More? Childhood experts agree that attending a high-quality preschool program prepares children for kindergarten and beyond. The first six years of life are a critical period in a child’s development, where the pathways to a child’s lifetime social, emotional and educational outcomes begin. Fine motor skills, or dexterity, is something that we often think develops naturally in a child as they grow older. However, there is actually a close relationship between fine motor development and cognitive development. If you’ve ever been in a Montessori Academy classroom around 9am, you might be surprised by what you see and hear. Young children aren’t usually known for being quiet or overly attentive for long periods of time. 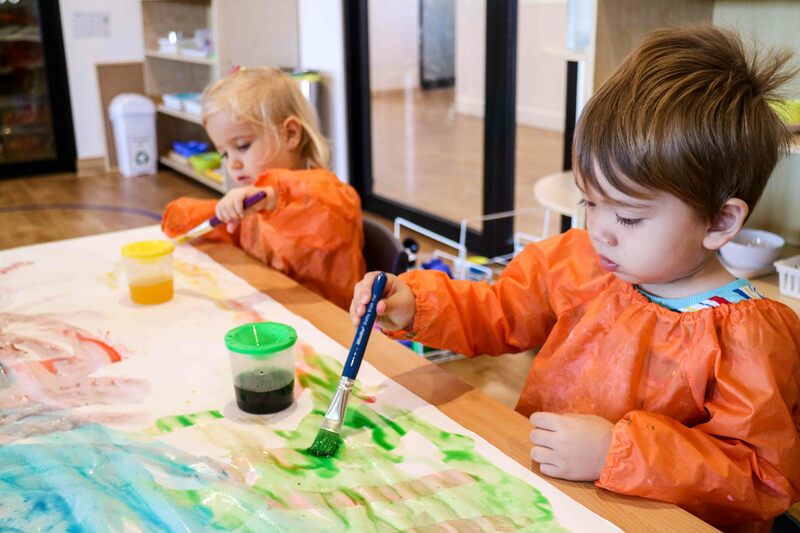 However, during the first few hours of the Montessori preschool day, children are highly focused on their own chosen tasks, usually individually, under the guidance of a trained teacher. The importance of early childhood education to children’s lives is beyond question. A good beginning to life is well recognised as the foundation for future development, health and wellbeing, not only in the early years, but also throughout life. So how does Montessori Academy prepare children for school and life success? The human mind is by nature mathematical. From birth we learn the meaning of phrases such as “how old are you?” and “we’re leaving in one hour.” The capabilities of the mathematics mind are present in the mind of the child. Families that are new to Montessori education often ask: “What makes Montessori different from play based early learning services” The biggest difference lies in the kind of learning experiences each school provides and the methods they use to deliver these learning experiences. These Montessori resources provide an outline of how Montessori’s teaching methods, learning materials, and classroom structure differ to play-based child care services. Parents frequently ask why Montessori classes group children by two to three year age groups, when primary schools group students by their birth year. This question is often promoted by parents that are concerned that the younger children will struggle and take up all of the teacher’s time, or that the older children won’t thrive because they aren’t given the stimulation and challenges they need to progress. These concerns are misguided. According to Montessori Theory, the development of literacy begins long before children start primary school, and is acquired in a variety of ways at different ages. Literacy development is nourished by social interactions with caring adults and supported by access to a wide range of engaging reading and writing learning activities. Grace and Courtesy lessons are an important part of Montessori Academy’s Practical Life Curriculum. In fact, the skills children learn as part of the Grace and Courtesy lesson program are just as important as Maths, Music and Language. This is because lessons on Grace and Courtesy provide children with explicit instructions on how to interpret and react to different social situations and behaviours. The Montessori resources provide an outline of how practical life skills are important to the full development of the child.